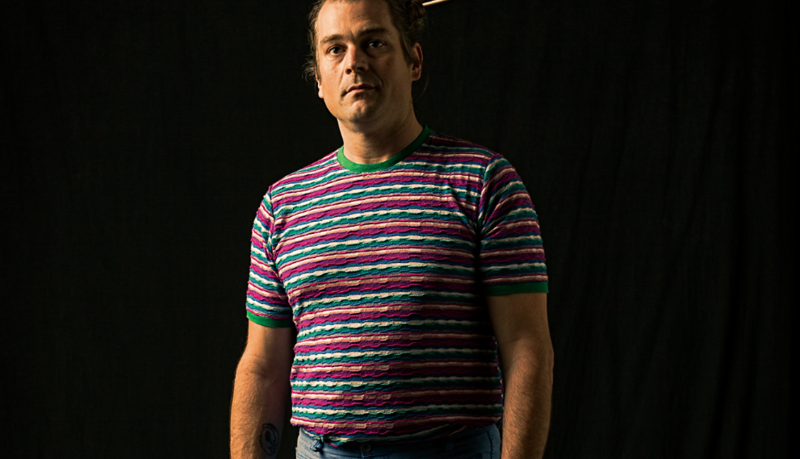 Happy release day to the lovely Karl Blau  Today sees the release of his new album “Out Her Space”, which features all of Blau’s production and multi-instrumental skills, and forges a gorgeous, languid and hook-infested gumbo of soul, funk, some jazzy blowing and Afro-pop, to arrive somewhere else entirely. “Out Her Space” is available now on Bella Union. Order HERE.